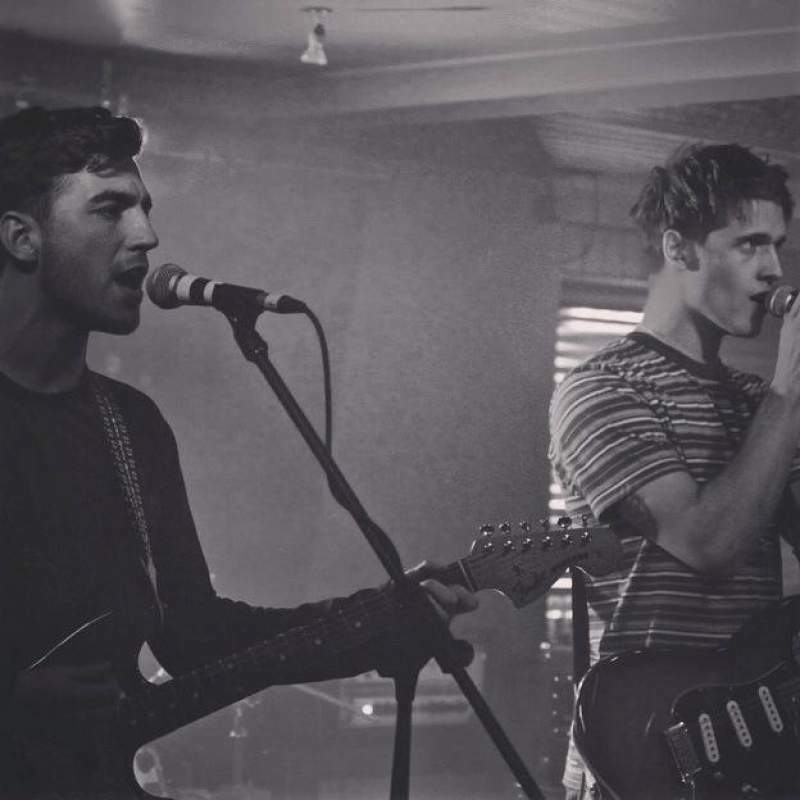 Stockton welcomes two cracking musical acts to Music Lounge this week, as Friday 29th July sees Para Alta and Michael Gallagher give us a look and a listen to what they’re all about. Para Alta will belt out their indie pop that has a slightly rock edge. It’s a very original sound, that still shows off a knowing nod to mid-to-late 90s Britpop, and the guitars twinkling over the at times pulsating rhythm section, which should inspire a will to dance amongst those in attendance. Michael Gallagher offers something a little softer with his acoustic numbers, but it should be no less captivating, in what should be a very fun show. Para Alta and Michael Gallagher play Music Lounge, Stockton on Friday 29th July.